Bill Laughing Bear our dear friend from Alaska continues his groundbreaking research on EMF's (Electromotive force) and space weather, i.e. coronal holes, CME.s planetry alingments and moon fazes and their powerful negativity on our health. 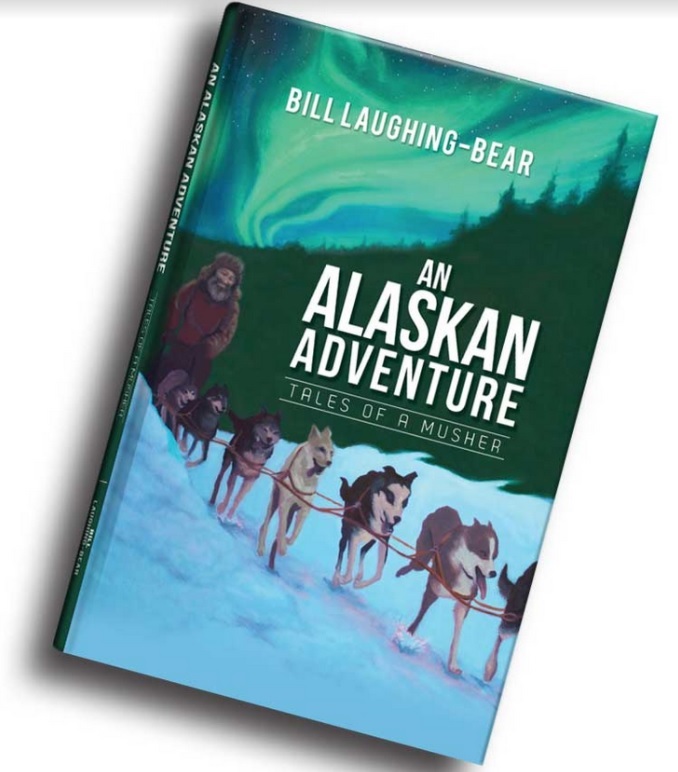 In his new email posted below, Bill shows his findings after his beloved retired Cyrus the white musher dog seen on his book cover above has had two major seizures recently. In the last few weeks, Cyrus has had two major seizures. The veterinarian has not been able to find anything wrong with him from all the tests and blood work that he did. He does not live under stress. He sleeps inside on the couch, rides in the car, goes for daily walks, and lives with his people. The only thing that can explain these seizures is that both happened during Category 5 Solar Storms. While his seizures were taking place, the same days some members of the “Dead Heads,” our brain injury support group (TBI) were fighting migraines, seizures and cognitive function issues. Based on the accumulative information from my research, and yours, Gary, there can be only one conclusion: fluctuations in the ionosphere bring about all kinds of havoc with all life on our planet as well as the earth itself. I will be monitoring Cyrus’ condition during these storms. Thanks for the updates Bill.